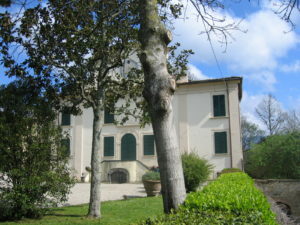 The Villa Corniolo is located in central Italy, near the village of Mucciano, in the Mugello province. 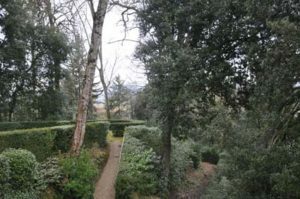 The location lies within 30 minute from Florence and 45 minutes from Bologna, at the foothill of the Tuscan-Emilian Appenine mountains. One of the characteristics of Corniolo Art Platform is its attractive energy which makes it a center where international and local artistic realities gravitate. Although isolated from the urban centers, the artistic and intellectual vivacity and the genuineness of the close relations in these years place us as a reference point for a vast community of researchers in the field of art and science performance. 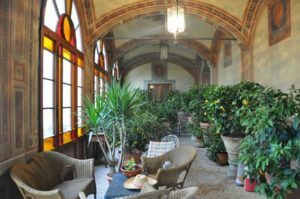 Geo located in the Mugello valley, rich in rivers, woods and uncontaminated areas, Corniolo is an oasis in which to recharge and a crossroads of experiences. 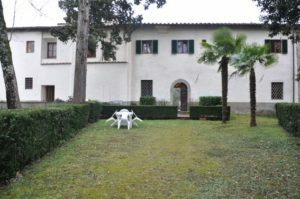 The villa offers three shared laboratory rooms available for workshop activities. A room for the conviviality of the table. Three large Studio/bedrooms. 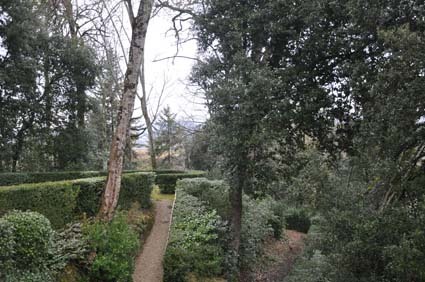 A centuries-old park, a lemon house ping-pong equipped and groves in the green of the Mugello. 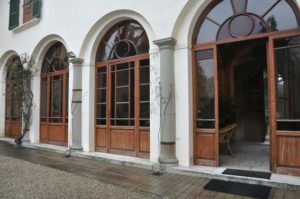 In addition to providing accommodation for artists, organizers and workshop participants, the spaces could be open to hosting projects of various kinds: workshops, talks, exhibitions, shows. During the workshop Corniolo offers accommodation in spacious, bright and furnished rooms that overlook the park’s greenery. The accommodations are in double or triple rooms. The maximum number of participants involved in each workshop is 10. We also have a small bed for kids for participants with children. from Bologna take the Autostrada A1 toll road toward Firenze. Exit Barberino di Mugello. Follow directions/street signs toward Borgo San Lorenzo. Continue on the Via Faentina/SR 302 road toward Ronta. Turn Right at the sign “Il Corniolo/Mucciano”. The street address is 11 Via Mucciano. From Florence take the Via Bolognese interstate from Ponte Rosso, toward Bologna. Arrive at Borgo San Lorenzo. Continue on the Via Faentina/SR 302 road toward Ronta. Turn Right at the sign “Il Corniolo/Mucciano”. The street address is 11 Via Mucciano. From Florence take the regional train (Regionale, R train) to Borgo San Lorenzo. A car will come and pick you up from the train station, on previously given notice. This is the timetable of the trains from Florence/Santa Maria Novella station and from Florence/Campo di Marte station. From Florence Santa Maria Novella take the regional train to Borgo San Lorenzo. N.B. warn previously for the last transfer to the residence.